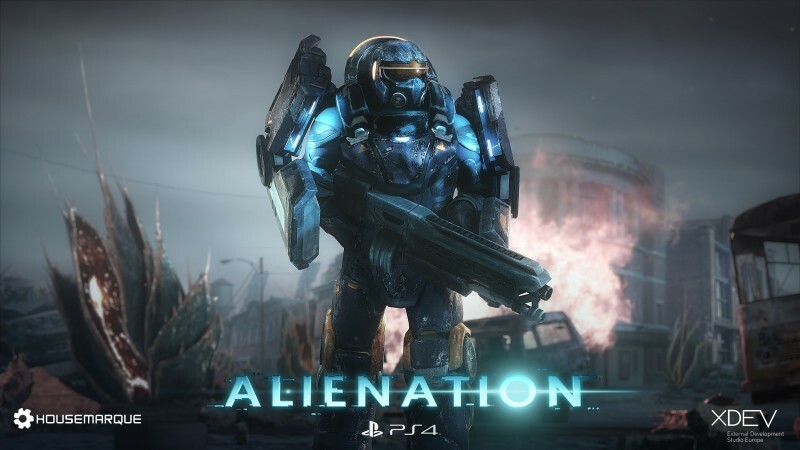 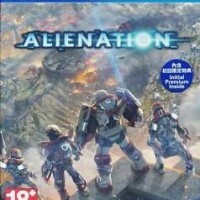 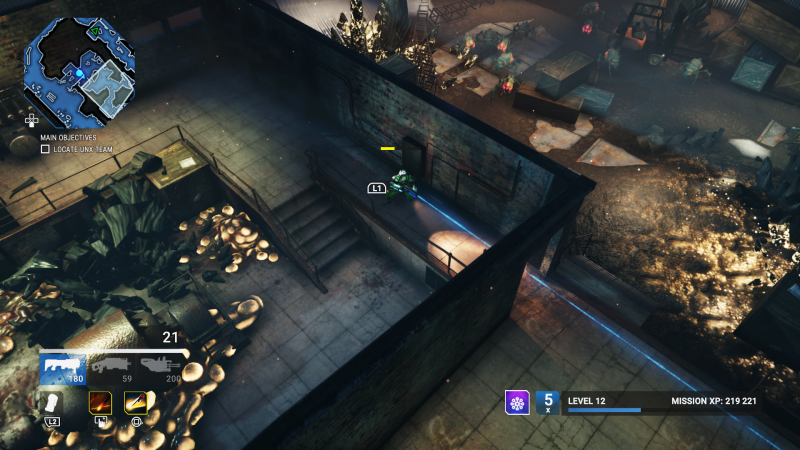 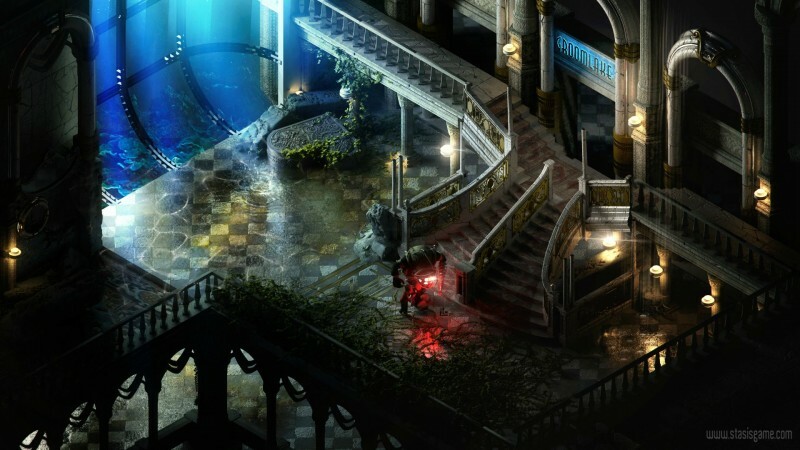 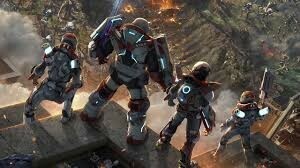 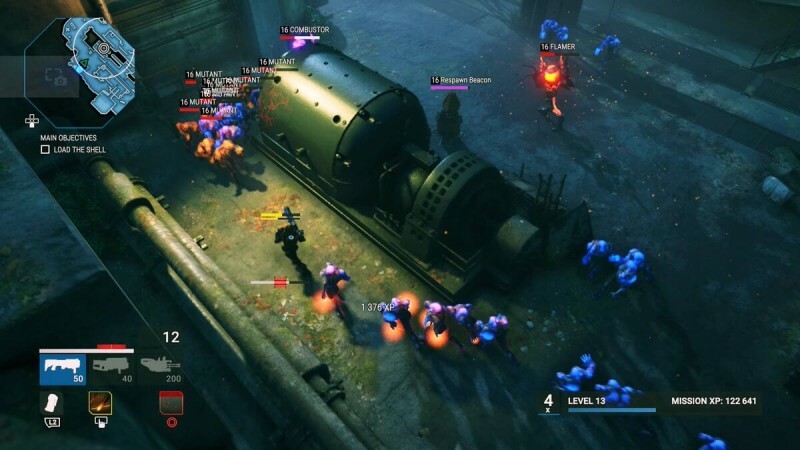 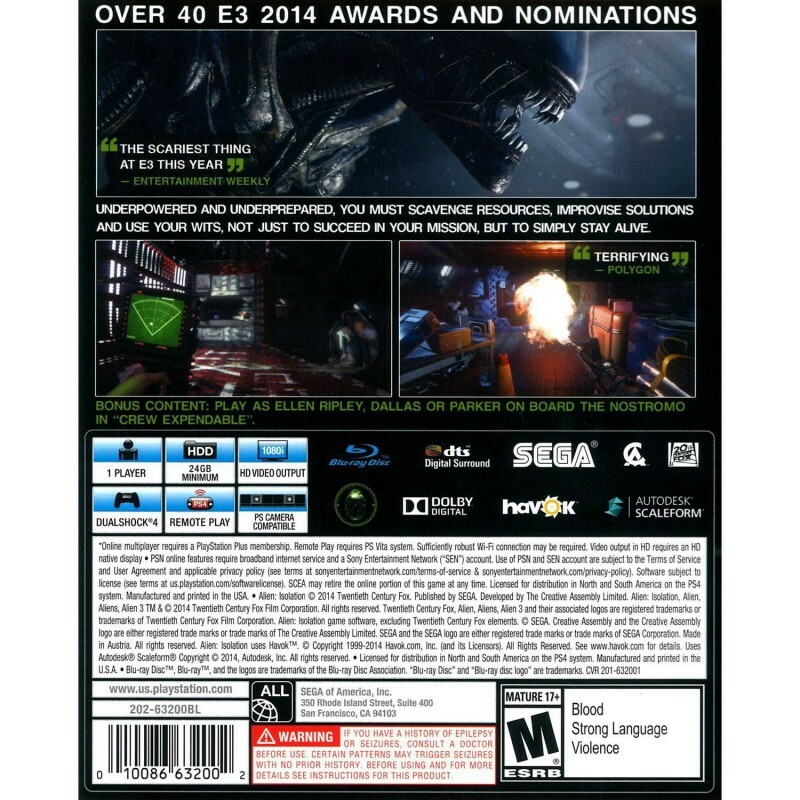 Alienation is a modern 2D graphics game which is developed by HouseMarue and published by Sony Interactive Entertainment. 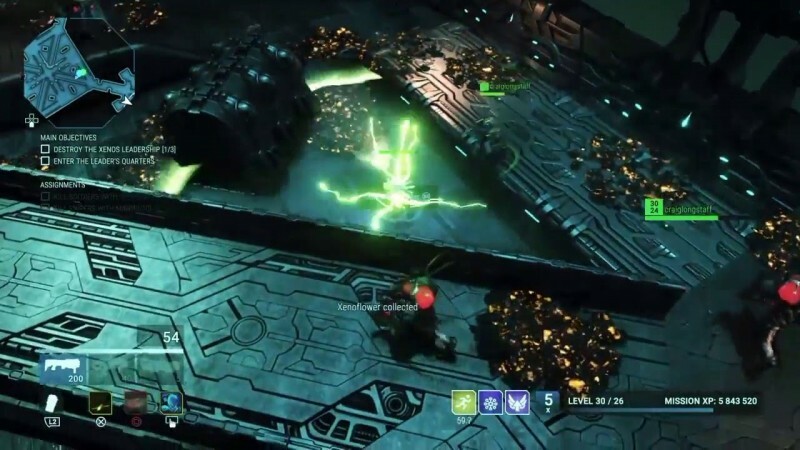 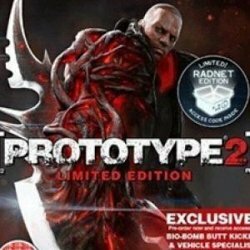 In this game, the user has to protect itself from the aliens, who have been invaded in the earth. 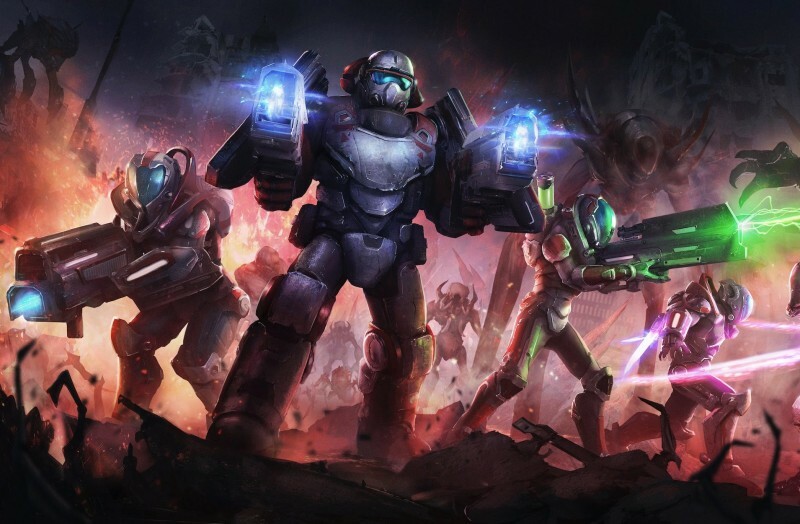 There are 3 classes that can be chosen, each class has its own unique ability.